Sarah & Justin wanted to share their wedding day with only their immediate family, hoping to create a feeling of intimate celebration. With the help of Mary Douglas and the rest of the team from Bringing it Together and the wedding staff at Big Cedar Lodge, they were able to do just that. 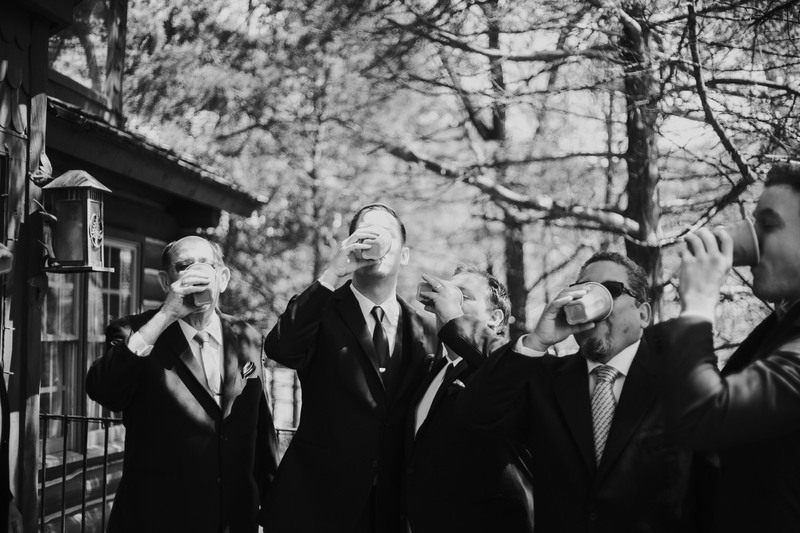 Looking for more Big Cedar Weddings we have photographed? Click Here!